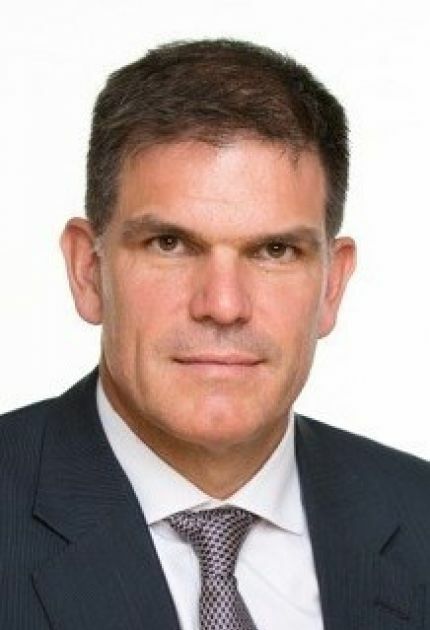 Philipp Gutzwiller is Global Head Healthcare at Lloyds Banking Group plc in London. He has accumulated over 15 years of experience as a banker to the broader healthcare industry advising corporate and private equity clients on the assessment, financing and execution of acquisitions and capital market transactions. He started his career at Roche as a finance controller and later worked as an executive in Roche's corporate mergers and acquisitions team. At Santhera, in addition to his role as Board Member, Philipp Gutzwiller is also a Member of the Audit Committee.